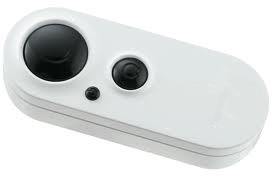 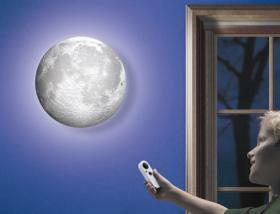 Bring the beauty of the moon right into your room with this authentic, remote controlled, 3-D model moon! 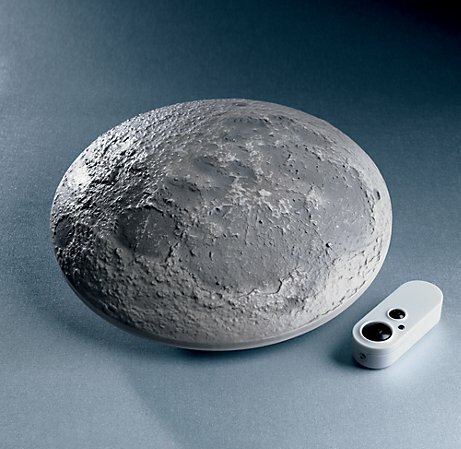 This true to life, detailed lunar moonscape has a built in light sensor and illuminates itself when it gets dark, it even rotates through the 12 lunar phases. It's easy to mount and has three different hanging angles to give it the perfect look in any room. 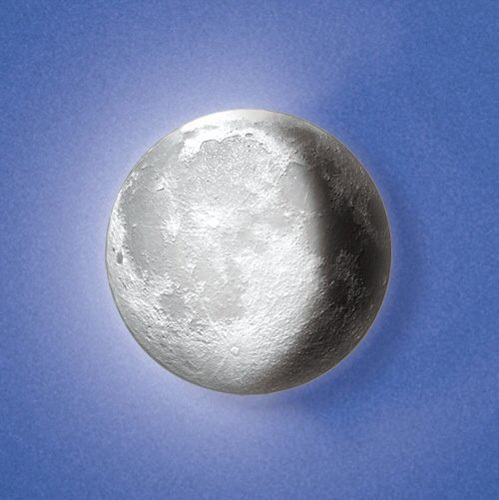 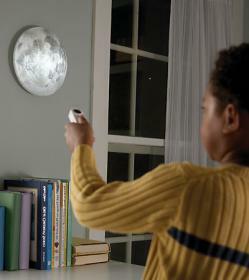 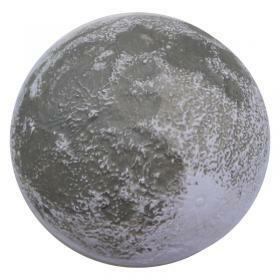 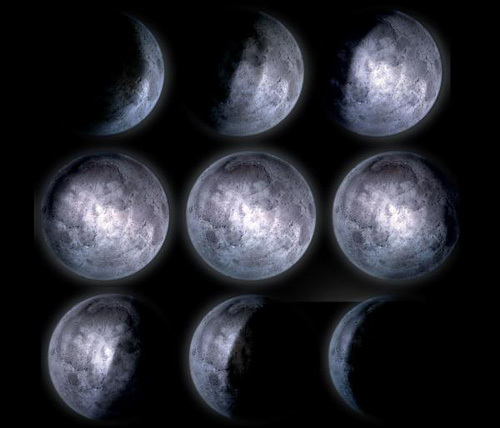 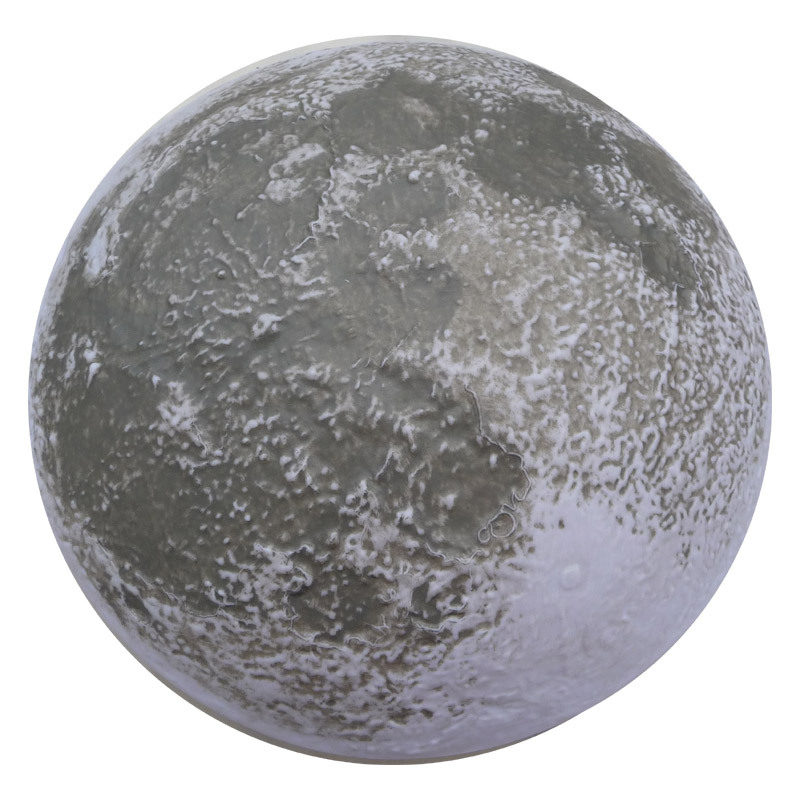 This moon creates a peaceful ambiance in any room - perfect for kids and moon-lovers alike!